It’s almost that time of year, summer camp time, schools will soon be out and it is time to get looking and booking summer camps for kids and teens for Summer 2019. 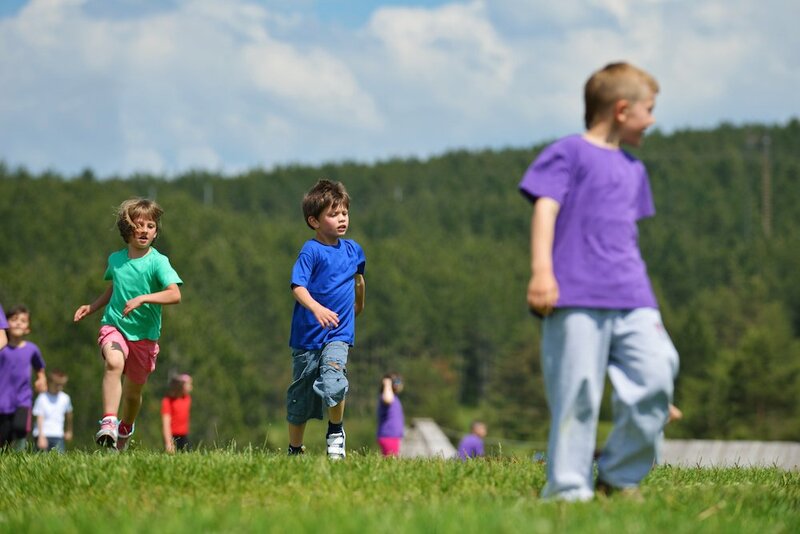 We’ve done some research on summer camps for kids in Ireland and have details below about some of the best local summer camps for kids. Keep checking back as we’ll be adding new camps all the time! And we also have Teen Summer Camp information rounded up. 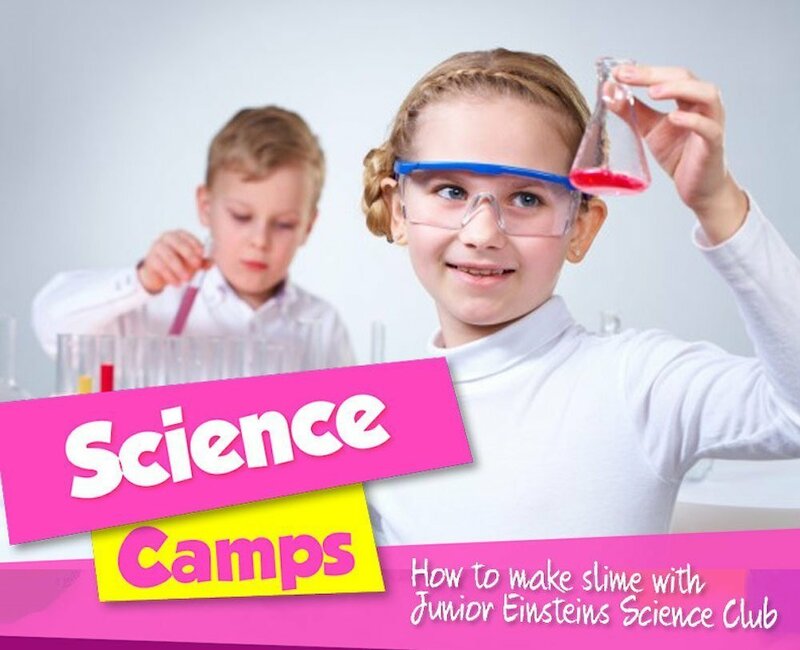 Junior Einsteins run hands on science summer camps at multiple locations in Leinster including Dublin, Wicklow, Meath & Kildare, Munster and Connacht. Children get to make and take home something most days including their own slime, fossils, model gliders, rainbow glasses and more! They wear Lab coats and goggles and take part in outdoor fun too including; Bug Hunts, Rocket Races, Dinosaur Digs. All camps are run by qualified scientists who have been Garda vetted and are fully insured. Galway dates and venues coming soon. Learn It Lego Education Summer Camps cover a variety of different themes such as Robotics, Mechanics Engineering, Construction, Science and Creativity. Camps are taking place in Clare, Cork, Dublin, Galway, Kerry, Kildare, Limerick, Louth, Kilkenny, Tipperary, Waterford, Westmeath, Wicklow at various locations throughout each city and county. They have 3 different camps: Junior Engineers (6-8yrs) summer camps, Senior Engineers Summer Camps (9-12yrs) and Senior Robotics Summer Camps (11+ yrs). Whizzkids Discover IT Summer Camps are for kids aged 8 to 17 and mix indoor and outdoor action, with sports, code breaking & web design so kids have a fun & varied day. Camps take place during July and August in various locations across the country in top level universities and 3rd level institutions, thus giving kids access to great facilities. Camps run in DCU, UCD, Cork, Clonmel, Limerick, Galway, Maynooth & Tralee. The Michaela Foundation Girls’ Summer Camps are for girls ages 11 to 13 years and offer them a week of fun filled activities. The camps take place in Antrim, Armagh, Cavan, Derry, Donegal, Down, Fermanagh, Kildare, Mayo, Tyrone, Sligo, Dublin Monaghan, Louth. Junior Einsteins run hands on science summer camps at multiple locations in Leinster including Dublin, Wicklow, Meath & Kildare. Children get to make and take home something most days including their own slime, fossils, model gliders, rainbow glasses and more! They wear Lab coats and goggles and take part in outdoor fun too including; Bug Hunts, Rocket Races, Dinosaur Digs. All camps are run by qualified scientists who have been Garda vetted and are fully insured. Dates & Locations for Galway 2019 Junior Einsteins Summer Camps coming soon! Power Soccer School of Excellence provides excellent soccer coaching for boys and girls in Galway and Mayo, training indoors from September to June and outdoors for Summer Camps in July and August. Boys and girls aged 3yrs up can join Power Soccer School of Excellence! The Little Kickers camp is for 3-4 yrs and runs Mon-Fri from 12 – 2 pm. 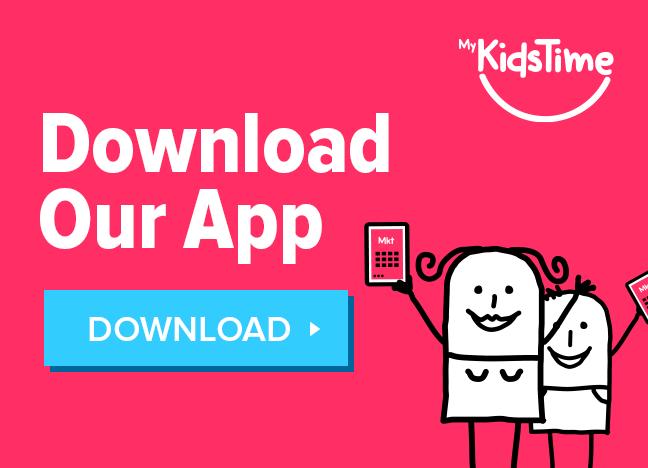 The Mini Kickers is for 5-6 yrs and runs Mon-Fri from 10 am – 12 pm. The Main Camps are for 6+yrs, and run from 10 am-2 pm Mon-Fri. Horizon Ireland are based in Westport and have summer camps for kids and teens including specialist camps for Tennis, Golf, Horse riding, Surfing, Drama, Watersports, Rugby, and Multi-Activity and Language Summer Camps in French, Spanish and English. Roscommon Equestrian Centre run Summer Pony Camps for kids and teens of all ages and ability levels. Lough Allen Adventure offer water and land based summer camps for kids and teens in Leitrim. Camps run for half or full days and can be booked by day or week. Scholastic Languages offer Irish Speaking multi-activity summer camps in Leitrim and Sligo. Summer Camps are available for both primary and secondary level students. Healthy Cooking Camps for Kids at GMIT teaching children how to create healthy meals including healthy desserts. The camps are a fully hands on experience and with an ‘eat what you make’ policy no-one will go hungry. Bio-EXPLORERS Science Camps Have loads of fun and excitement working as a real scientist in NUI Galway. 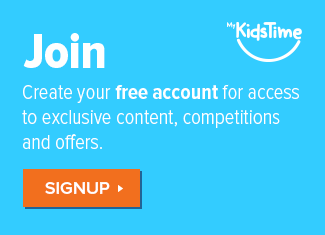 Suitable for 8-13 year-olds. This exciting and educational camp is packed with amazing and awesome activities such as bug hunting, local and exotic creepy crawlies, understanding how cells work and performing captivating scientific experiments. The camp aims to inspire an interest in science by engaging children in interactive, hands-on activities. Toodleou Summer Camps take place at Toodleou Creativity Lab in Oranmore during July and August for 4-7 year olds, 5-10 year olds and 8-12 year olds, depending upon the week. Spend the day exploring science, conducting experiments, drawing in sketchbooks, painting, sculpting, collaging and more. Bring your imagination for a week’s worth of exploration, experimentation, creation and fun! Brigit’s Garden Summer Camps are full of fun and nature and take place in July & August. 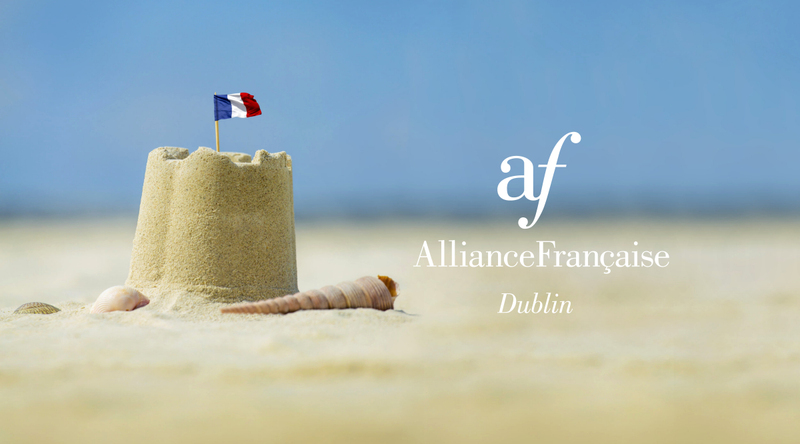 Teen Summer Camps are also available for teens wishing to improve on classes already attended in secondary school or in preparation for beginning 1st year French. Classes run for 2 weeks and take place from June 4th right up to August 23rd 2019. Nore Valley Park offer fun multi-activity Summer Camps for kids aged 6 to 12 years. Camps take place from 10am to 4pm daily from July 1st to 5th & July 29th to August 2nd 2019. The Savvy Teen Academy offer week long courses helping teens flourish at school / college / work, maximise fun and build a toolbox of skills to help with all areas of their life. It is not a course based on traditional school curriculum but students will learn and practice skills that are not taught in schools but that are essential to academic and professional success. Become an Agent of Change to save the planet and have fun doing it! The Climate Super Hereos Academy from 10am – 2.30pm daily is suitable for 7-9 year olds with each day focusing on a different theme. Inspire your child to #bethechange to help save the planet. Lisduff Adventure Centre in Laois have an activity based Summer Camp for kids of all ages running in July and August. Pine Forest Arts Centre offer Art Summer Camps for children aged 5 to 16 years. 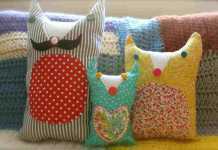 The Craft Corner run Summer Arts & Crafts Camps for kids in Kildare. CRYS offer Carlow Community Summer Camps for kids aged 5 to 12 years in various venues in Carlow. 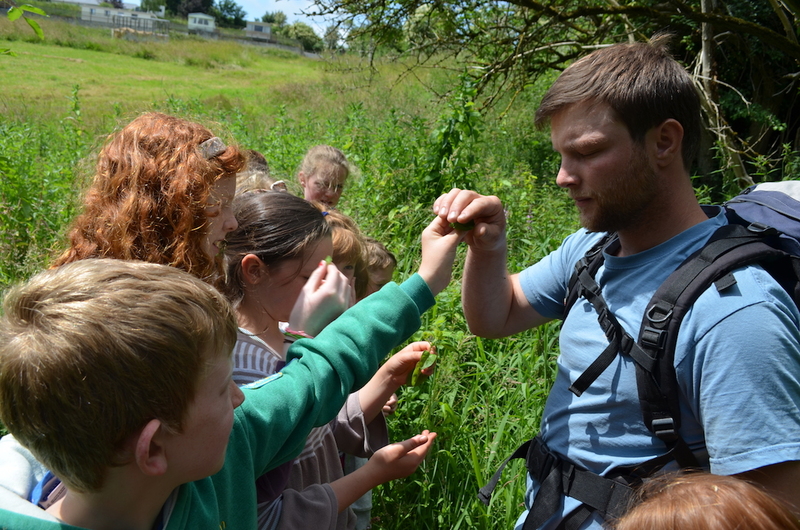 The Watershed Kilkenny offer summer camps for kids throughout the summer. They have dedicated swim camps and multi-activity camps on offer. Pure Adventure Kilkenny offer kayaking summer camps for kids and teens during July and August. Causey Farm in Meath run multi-activity summer camps for kids aged 5 to 13 years. They offer a bus service from Navan too. Bracken Arts Summer Art Adventures Camps during July at Gorey School of Art in Gorey, Co. Wexford for children age 5-10 years. All quality art materials included. J4K Mid Ireland Goalkeeper camp for 8 to 14 year olds in Moate Community School Astros, Moate, Co Westmeath. Playball Summer Camps for kids 4 – 10yrs, fun active Sports Camp in Dublin and surrounding counties. Nova’s European Youth Cultural Project encourages children and teens from all nationalities to freely develop their creativity in a safe and supportive environment. Any child aged 11 to 17 can take part in the project which runs for 3 consecutive weeks during July at the Firhouse Community Centre. The Confidence Clinic Kids Summer Camps for ages 7-12 years are all about helping children to live their best life. It is 6 hours a day for 4 days – 24 hours filled with the best children’s self improvement techniques available, we will be including games, yoga, fun lessons, mindfulness and guided meditations. Most of the camp will be outdoors weather permitting. Camps take place a various venues in Dublin. Viking Summer Camp at Dublin Castle Mon 16 – Thu 19 July 10am – 1pm each day. 4-day summer camp for kids aged 8-12 years. Each day the group will explore a different aspect of Viking life through games, art, and other activities. It will include a visit to the castle’s Medieval Undercroft to see one of Dublin’s only remaining Viking walls. The activities will be both indoor and outdoor. 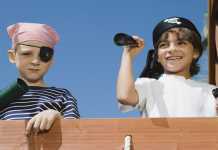 Children should bring a snack, wet gear and suncream each day. More information will be emailed on to participants in due course. 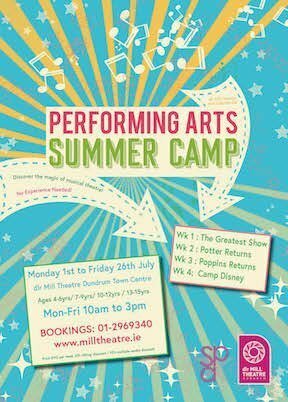 The Gaiety School of Acting have drama summer camps for kids and teens running in July and August. 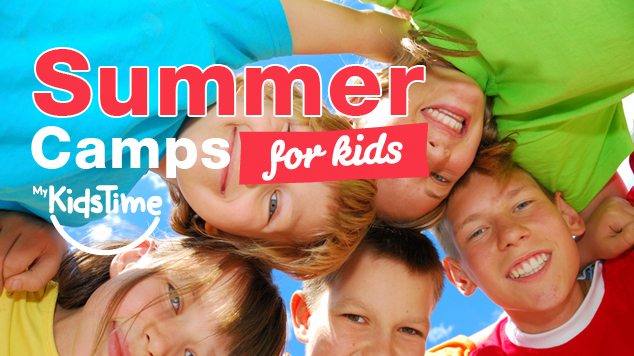 The Ark in Temple Bar offer fun Summer Camps for kids aged 6 to 12 years. Imaginosity has fun filled camps running during July and August, catering for children aged 4 to 9 years. Trinity College Dublin’s Trinity Walton Club has exciting STEM summer camps that kids from 13-17 years of age are sure to love. Ballet Ireland Summer Camp: Let’s Dance! Ballet Ireland’s popular summer school returns to glór this July 2019. The week-long programme involves daily ballet class and rehearsals and the opportunity to experience what makes a ballet; choreography, music, mime, drama and making props and costumes. It is a truly unforgettable experience for all involved. Working alongside Ballet Ireland’s professional dancers, students will be completely involved in creating their own ballet performance which is performed on stage at the end of the week for family and friends. Techkidz offer multi-activity computer summer camps for kids ages 7 to 14 years in Cork, Kerry, Limerick, Waterford and Tipperary. Gortbrack Organic Farm & Kerry Earth Education Project host fun food foraging and wildlife summer camps during June, July and August. The Burren Education Centre have adventure summer camps for kids and teens running in July and August. 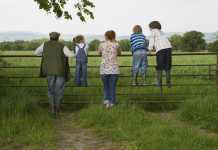 Kerry Nature Play Summer Camp at Gortbrack Organic Farm, Tralee, Co Kerry for 4-8 year olds. Outdoor play, nature art, animal care, gardening, games, pond and bog fun and much more! Grow Cook Eat Summer Camps at Grow HQ in Ardkeen, Waterford take place in July. Children will learn to grow in the veg garden and then cook up the harvest in a seasonal cookery demo. Each day they will eat delicious, seasonal food that they’ve harvested and cooked themselves. Fun, educational and tasty with lots of goodies to take home. Suitable for children aged 6-12. Bring appropriate footwear and clothing, it might get messy! Garden Outdoor and Education Training Centre in Donegal offer outdoor adventure summer camps for kids and teens with a ‘mad mix’ of activities for all to enjoy. 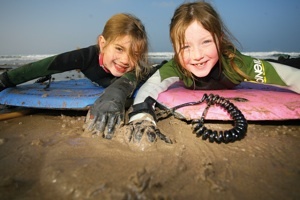 The Donegal Adventure Centre in Bundoran offer Multi-Activity Summer Camps for kids with a range of existing sports including surfing, high ropes, archery, art, kayaking, music and more. Camps can be booked by day, week or monthly! Bricks4Kidz Lego Summer camps in Donegal teach the principles of Science, Technology, Engineering and Maths (STEM) for kids aged 5-12. Camps run in different locations across Donegal during the months of July and August. 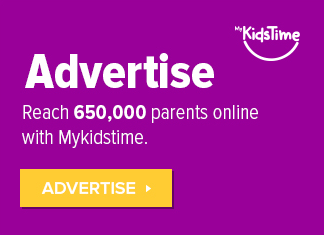 Mykidstime is run by parents and we have also compiled our Top 10 Tips for Summer Camps, based on our experience! Things like checking whether they need a drink or snack with them or what the procedure is at pick up time. Each camp provider should have a child protection policy in place. Ask other parents for opinions on camps if it’s your child’s first summer camp year. Next articleBefore There Was You: A Motherhood Poem We Love!